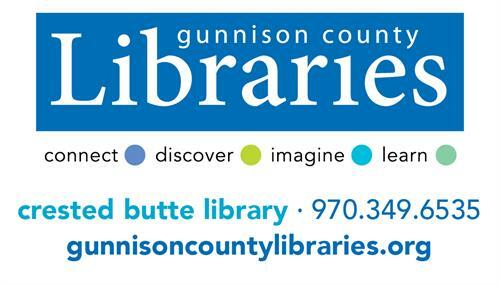 Join us for “Big Kid Storytime” (ages 3-7) on Fridays at 11 am at the Crested Butte Library. We have a bunch of fun planned including special Movement storytimes the first Friday of each month and occassional special guests! So stop on by the Library and join us as we read, romp and have some fun with new books and old classics.